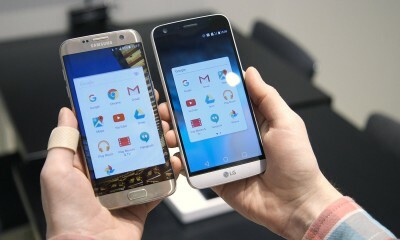 The Battle of the Rivals: LG G5 vs Galaxy S7 Edge! 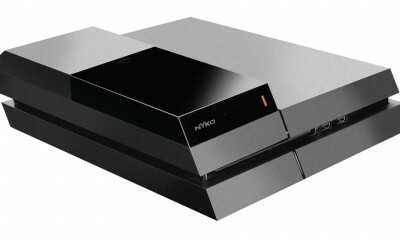 This PlayStation 4 Firmware 3.50 Update is The Best Update Till Now! 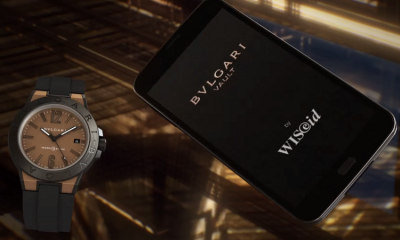 Finally, It’s Time for The BVLGARI Mechanical Smartwatch! 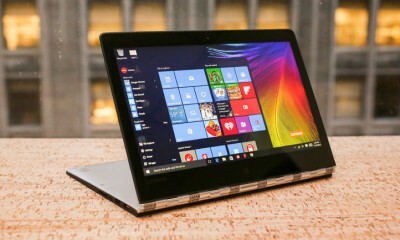 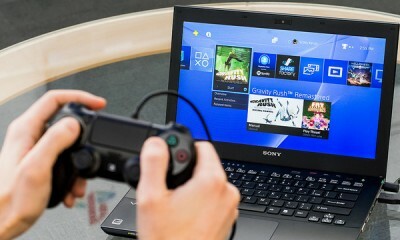 You Can Remote Play Your PlayStation 4 on Your PC/Mac from Today! 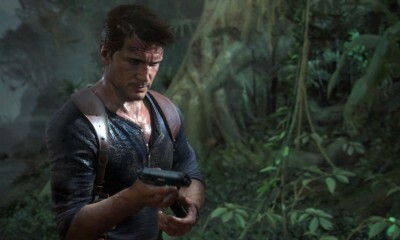 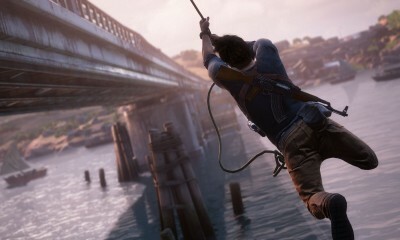 Nathan Drake Said GOODBYE to The Uncharted Sequel! 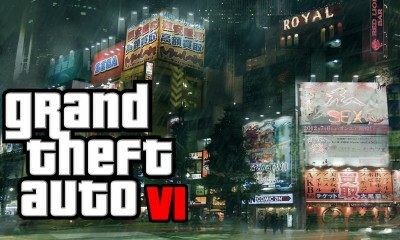 Grand Theft Auto VI May Consider TOKYO For Their Next Franchise, Reports Said!